Planning a move is very overwhelming, especially when you begin thinking about how you are going to move a pet. Pets do not travel the same as humans do, and there are important factors that you should take into consideration before you begin the pet relocation process. Whether flying or driving, your pet requires special accommodations for long-distance moving. We understand that transporting your cat can be anything but easy, which is why we want to help you. 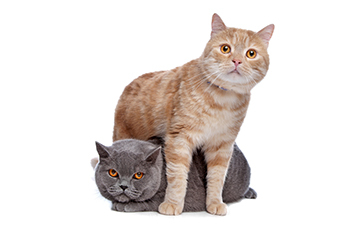 Offering cat shipping for both domestic and international travel, Animals Away is proud to give you the peace of mind that comes from knowing you are working with pet transportation experts who truly care about the safety and well being of your cat. Instead of stressing out over how to get your pet into your new home safely, why not call the pet shipping professionals who put your needs first? With more than 25 years experience as the world’s trusted pet transportation company, our goal is not not only to get your cat to his or her final destination safely, but also comfortably while guaranteeing that their safety is our main concern. Our primary concern is how we can safely relocate your cat, which is why we go above and beyond to not only meet your cat relocation needs, but also to exceed your pet shipping expectations. Whether shipping pets across the country or transporting them internationally, your cat can travel safely and comfortably when they travel with us. Get in touch with one of our team members today to receive a free quote for cat transportation services. 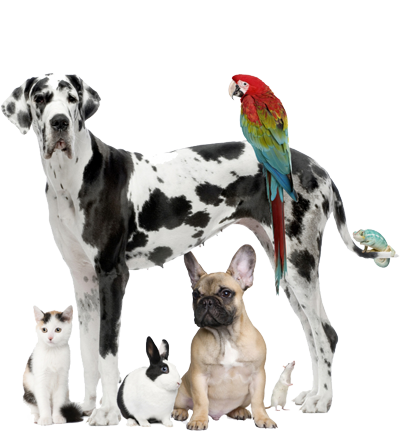 Contact Animals Away for reliable, caring pet transportation services.